I just finished The Cursed Child script book. I just got a copy of it recently (thanks mum for being so supportive of your little bookworm) and while I told myself to take time reading it, I finished it in almost a week. I'll be posting about it sometime this month. But for now, here's a little something about my Harry Potter adventure. I can't wait to reread the books soon. Everyone's favorite Ravenclaw! 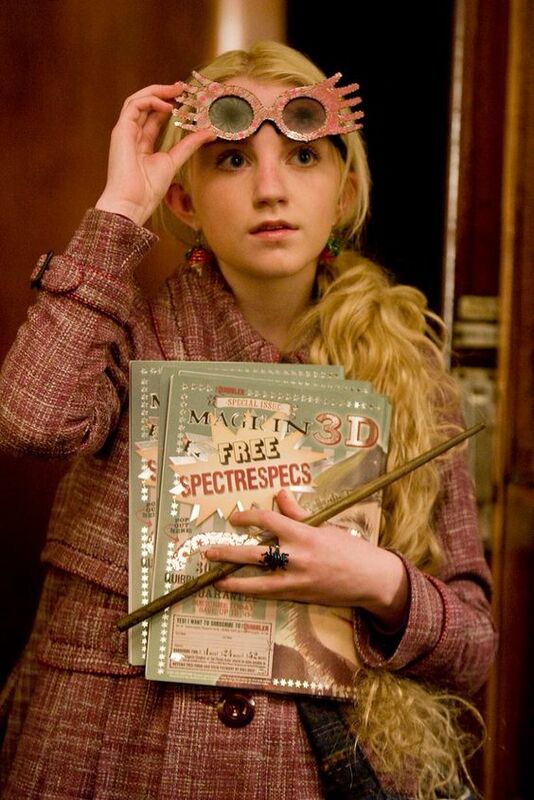 Luna Lovegood is definitely the kind of calm I need when I'm in a Hermione-beast mode. What does Amortentia smell like to you? Probably something that would remind me of cotton candy and flowers and clouds combined. What is your favourite Hogwarts subject? History of Magic--because I'm a history junkie. But Muggle Studies would probably be an elective I'd take up for the same reason Hermione took it up despite being muggle born. It would be great to look at the mundane life in the point of view of a wizard. 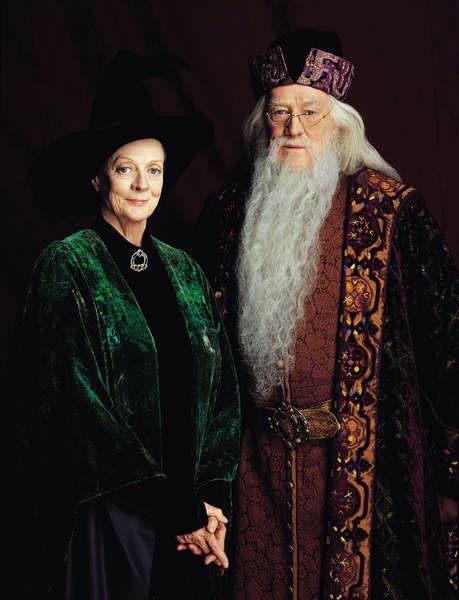 Professor McGonagall. Than woman slays. This picture feels very mom and dad. I loved Dumbledore too, by the way. It's just that Professor McGonagall just reminds me of the very many headstrong, witty and smart women who became my mentors who are now very close friends to me. 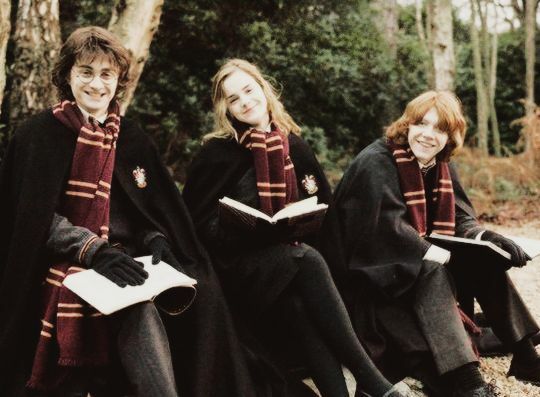 Which of the golden trio is your favourite? Hermione! Mainly because she's the nerd kind of girl that didn't need to change to show she can also be in charge. What do you want more books on? The Marauders, more on Harry’s time, the next generation or more from the wizarding world (like Fantastic beasts and where to find them). THE MARAUDERS. I'm craving for more James-Sirius-Lupin-Lily action. I would've made peace with this only if Sirius was given more time with Harry, and Remus was able to take care of Teddy Remus but that's not how it went so I need more of the Marauders. And plus, the books tackled more things abouts them being adults than them being students in Hogwarts. 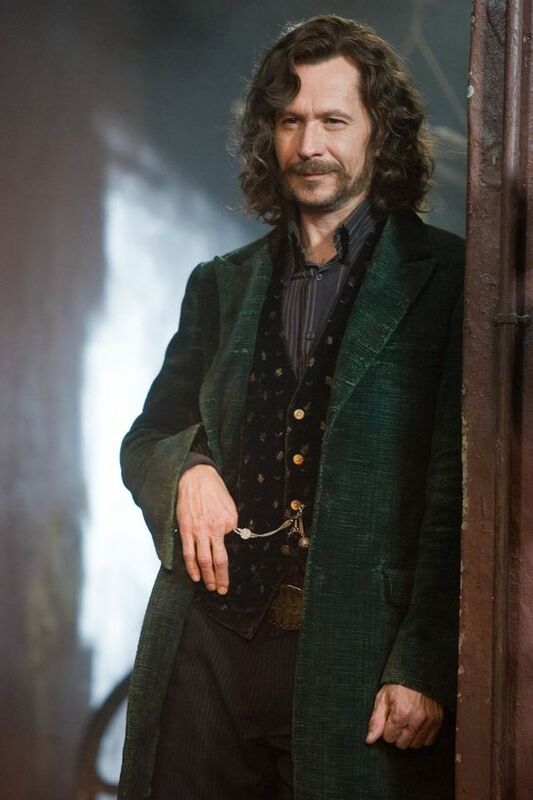 My favorite Marauder-- and character of the whole series-- is Sirius Black. I love how he when people talked about him, he was this really crazy guy but when it came to Harry, he was sweet and he was the right guy Harry would ever need for a godfather. 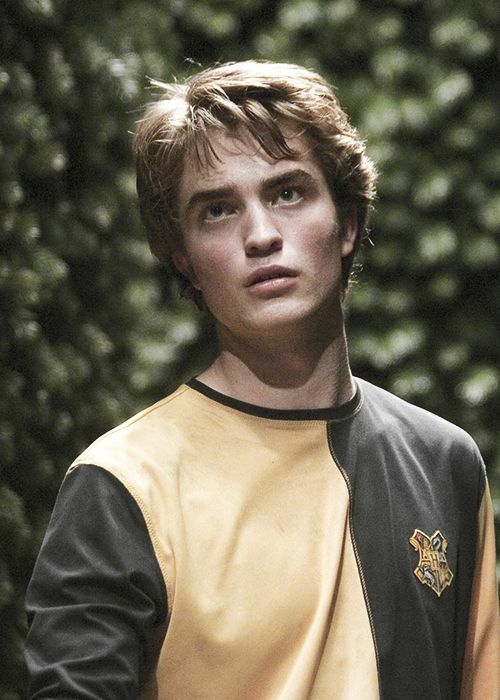 I just loved this guy from the moment he asked Harry if he wanted to live with him in The Prisoner of Azkaban. Naturally, The Order of the Phoenix really saddened me. I hate how he never got the chance to take care of Harry when he really wanted to because of his best friend. Witch (female pronouns), wizard (male pronouns), sorcerer (agender pronouns), or other? 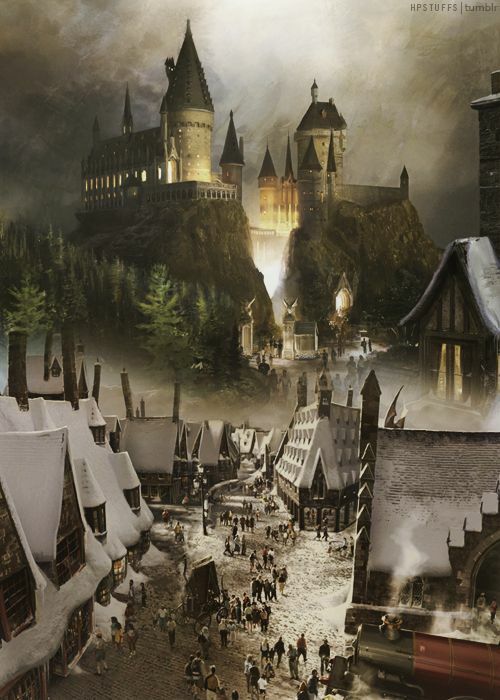 Where do you like to spend free time at Hogwarts? 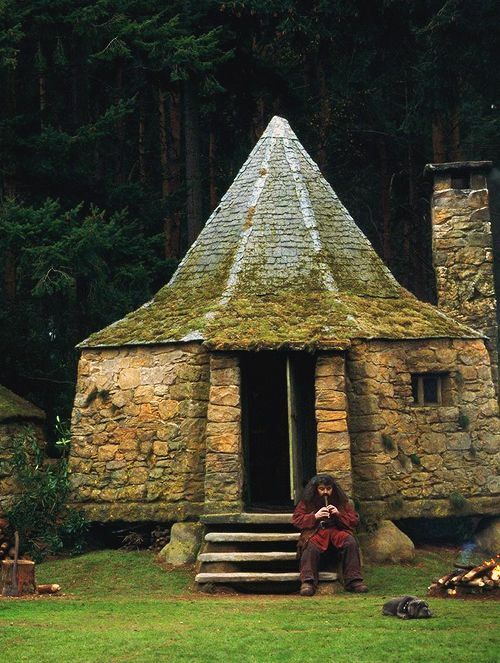 In the library or somewhere by Hagrid's hut. Summer, Autumn, Winter or Spring at the Hogwarts grounds? The seeker probably. But I won't really play quidditch-- I'm bad at sports. If you could only make one potion, what would you make? If you could only cast one spell, what would you choose? 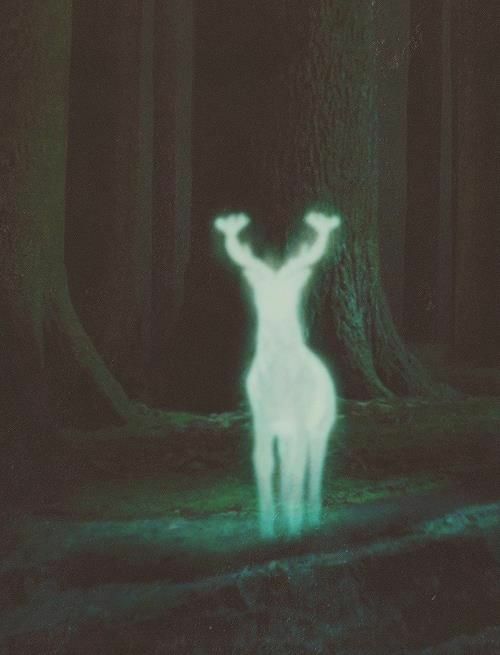 Expecto Patronum. The characters producing patronuses is probably a favorite thing of mine. HAHAHA. But in all seriousness, it's 12 1/2 inches when I took the quiz in Pottermore lol. 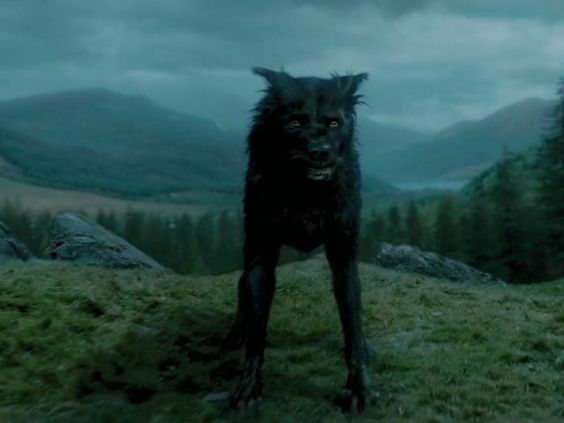 What is your favourite magical creature? Unicorns of course. Thestrals are a close second. What food would you like best at the Hogwarts feasts? 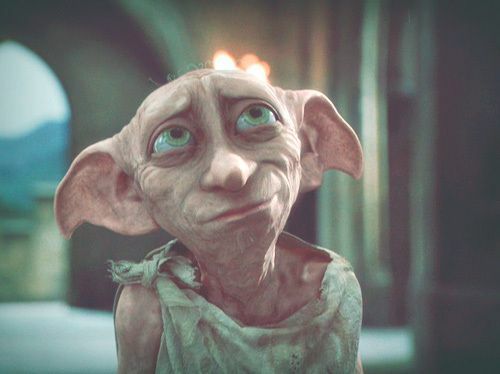 Would you ever keep a house elf? Nope. I'm not a fan of having people do work for me. I like being in-charge-- meaning not letting other people do things for me if I want it done my way. If I do get to have one, I'd probably keep him as a friend. 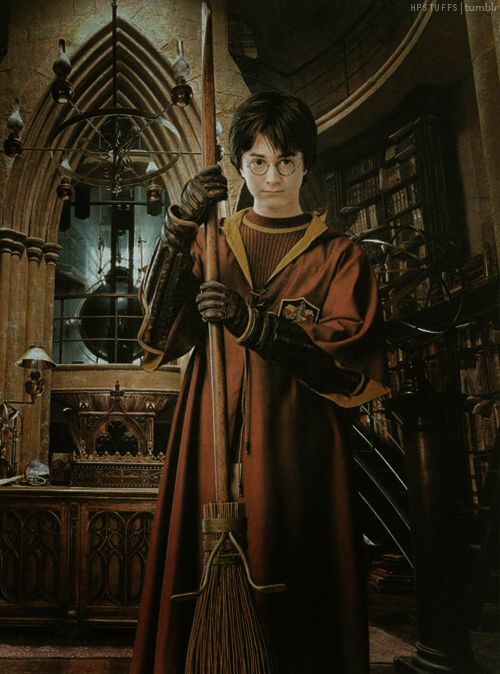 If you had to make a horcrux, what item would you use? Would you compete in the tri-wizard tournament if you had the chance? Nope. Not a fan of sporting events. What more a tournament like this, right? 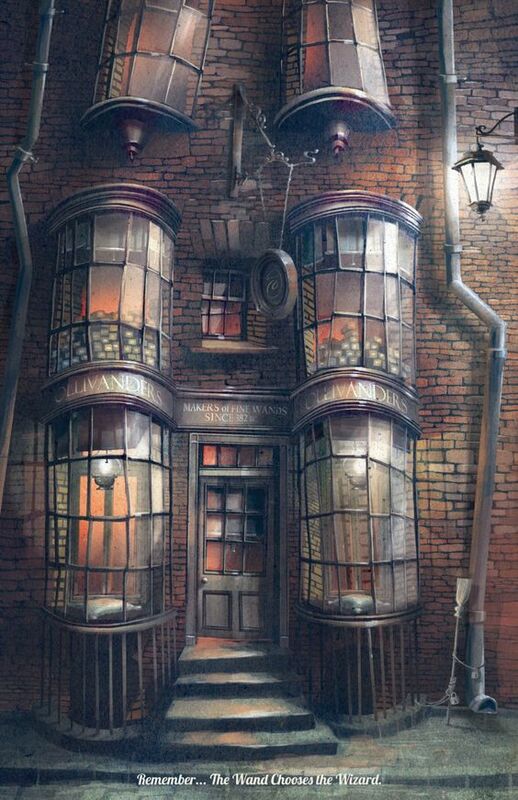 I think I'm in love with Honeydukes enough. Ollivanders! I'm the type of person who would like to study wandlore. What magical career would you like? I'm probably going to become a professor in Hogwarts. Just like how I want to teach literature in the next few years. Cat, rat, toad, owl or sneak in a different animal? Knowing that magical paintings can talk, would you get a painting of yourself? 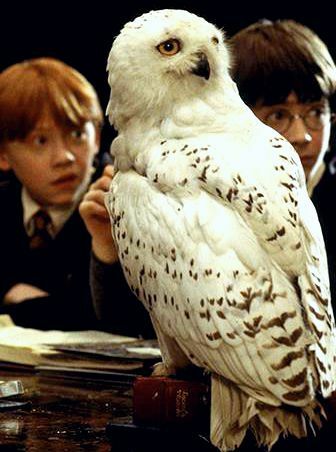 If you became an animagus, what would you be? Questions are from here. Let's discuss over at the comments section!